Whether a company is managing individual stocks and bonds, personal checking and savings accounts, portfolios of investment, or private insurance information, these financial institutions hold extremely important information that is sought after and must be protected. 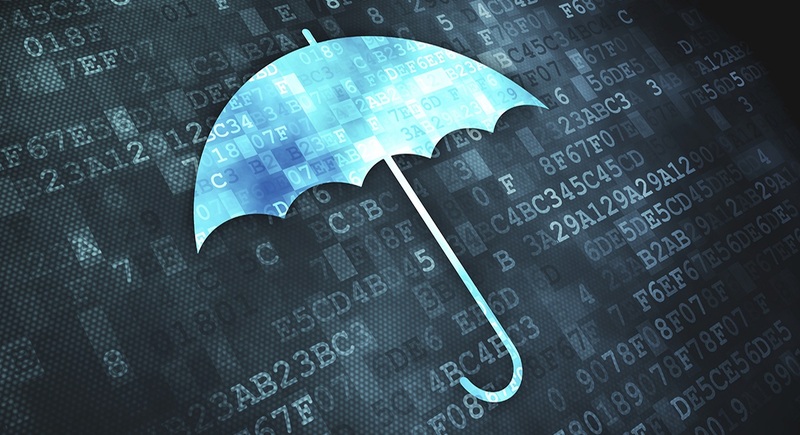 Umbrella Technologies is set on providing the best possible solutions for the specific needs of insurance companies, commercial banks, investment companies, brokerages and other financial institutions. 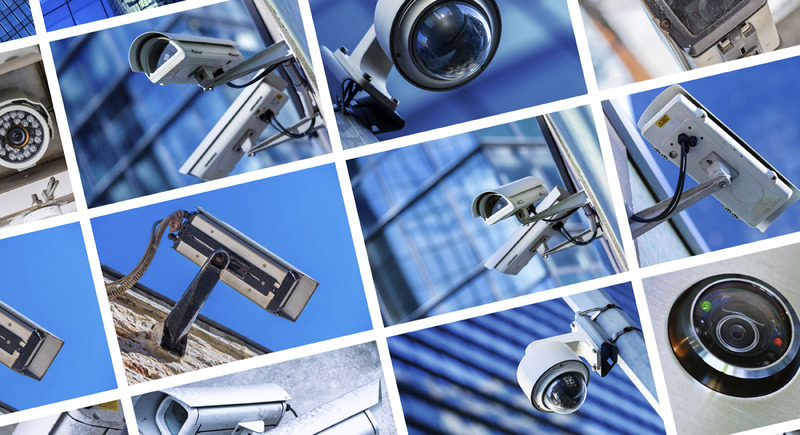 These solutions often prevent theft, trespassing, and even violent crimes. We are the experts that can provide your company with the solutions and tools it needs to become as safe and secure as possible.